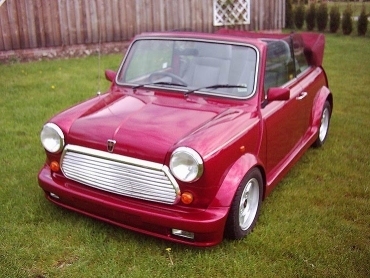 Hi, and welcome to the web site dedicated to one of Rover's finest and rarest Minis - The Mini Cabriolet. I decided to create this site after spending hours looking for information about this car on the net with very little success. I hope you find this site both interesting and informative. If there are any errors or omissions that you feel I should now about, please contact me. This site contains lots of pictures gathered from various sources - if one of them is yours and you would like a credit, please let me know.